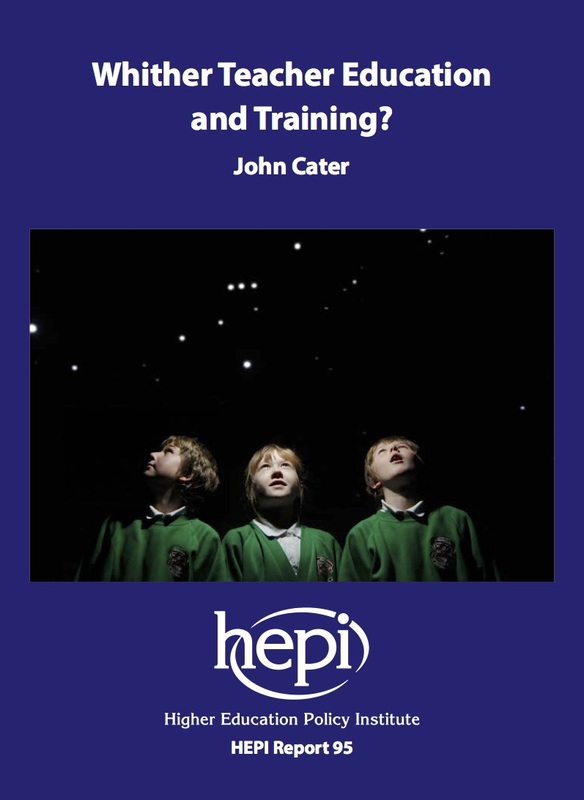 Whither teacher education and training? John Cater, the Vice-Chancellor of Edge Hill University, looks at the history of teacher training over the past half a century. Most of the recent reforms – such as a push for more school based teacher training – have antecedents. But policymakers have often missed the lessons from the successes and failures of the past. The paper ends with some clear proposals for retaining the strengths of the current system while increasing the supply of well-trained teachers, for the benefit of future pupils.